You can't help but have fun while flying! Modern and well maintained aircraft with great safety records. 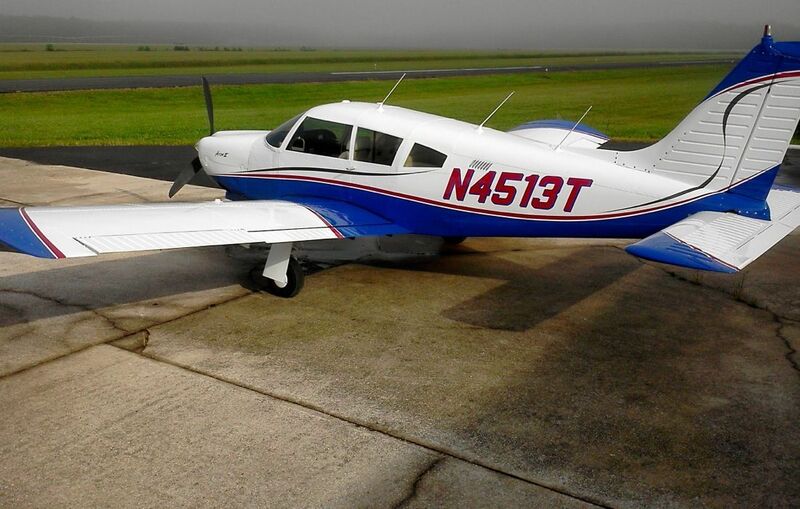 Economical, fuel efficient aircraft make earning your pilot certificate more affordable than ever. 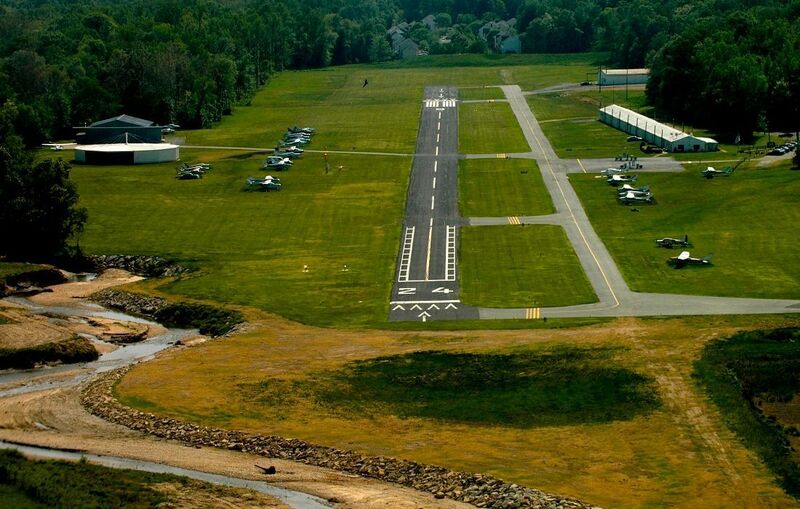 We are located at Potomac Airfield in Friendly, MD just a short drive from downtown Washington, DC. Whether you are contemplating learning to fly, or are an existing pilot looking for a new rating, BFR, or IPC, we are the flight training school for you. Give us a call or better yet stop by the airport and take a look around. Your new adventure is waiting! You've always wanted to learn to fly, now do it! 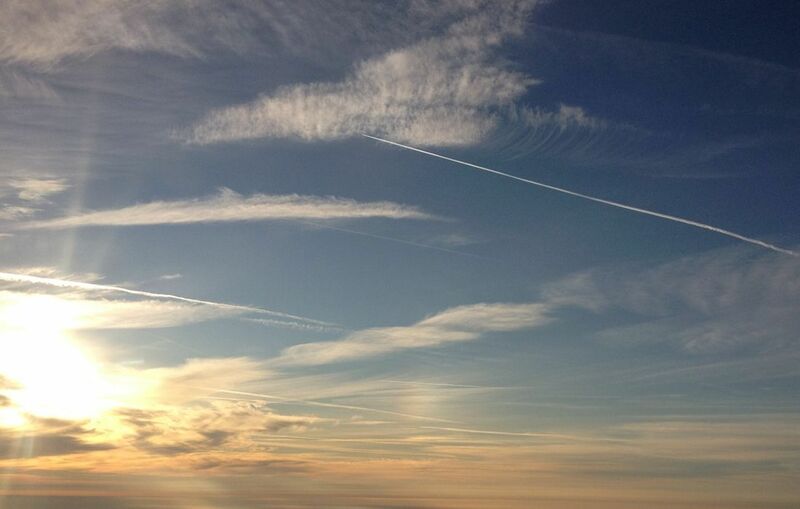 Learn to Fly.... Start Today! 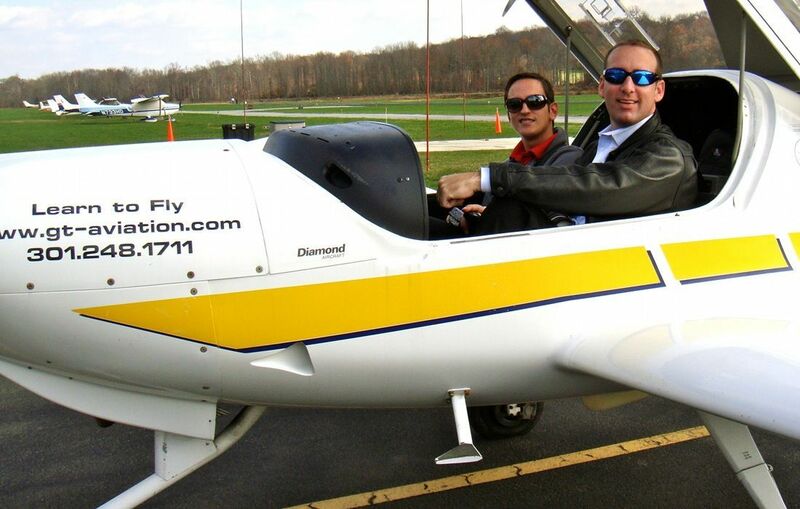 GT Aviation in the News! 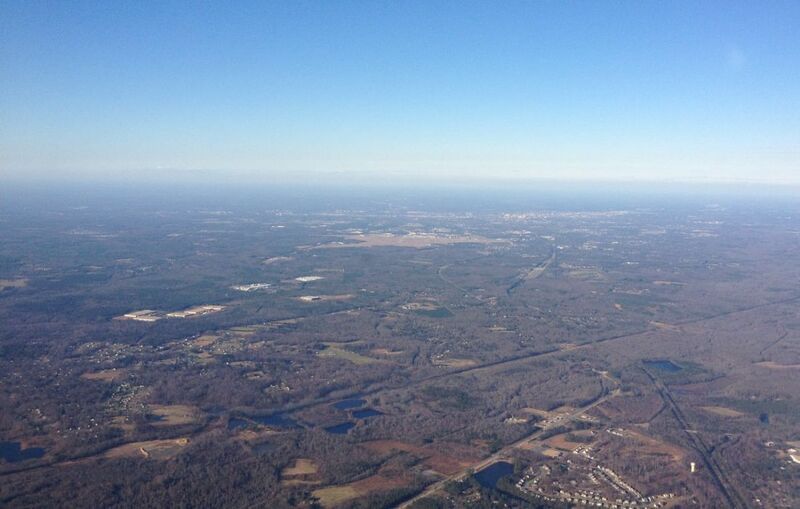 Financing for your flight training is now available! GT Aviation is now a Part 141 flight school! 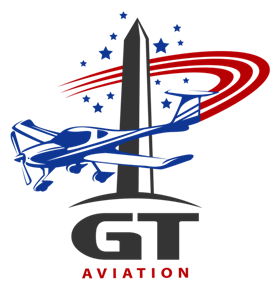 Aircraft Owners and Pilot's Association (AOPA) features GT Aviation!